News & Updates | Yes, Chef! 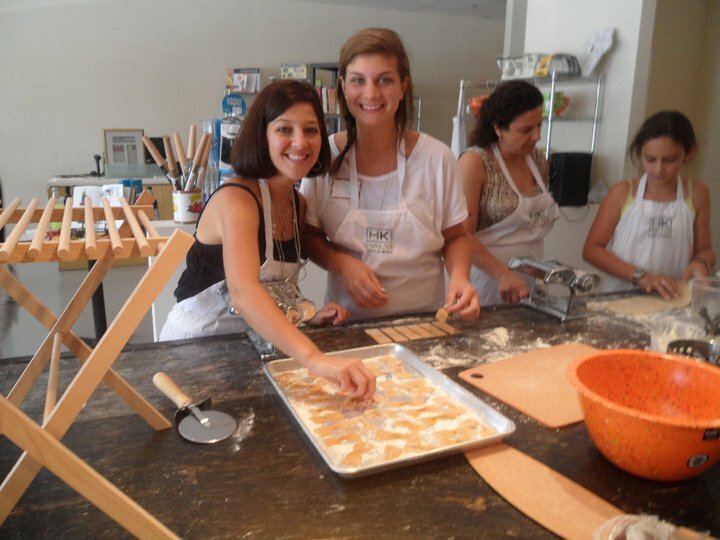 Culinary Events - Atlanta Cooking Classes, Team Building and Culinary Private Events News & Updates Archives - Page 4 of 4 - Yes, Chef! Culinary Events - Atlanta Cooking Classes, Team Building and Culinary Private Events: Inspiring people and imaginations through the kitchen. Inspiring people and imaginations through the kitchen. We use a fresh, modern approach to teaching cooking techniques and styles which begin with making people feel welcome during their entire experience! 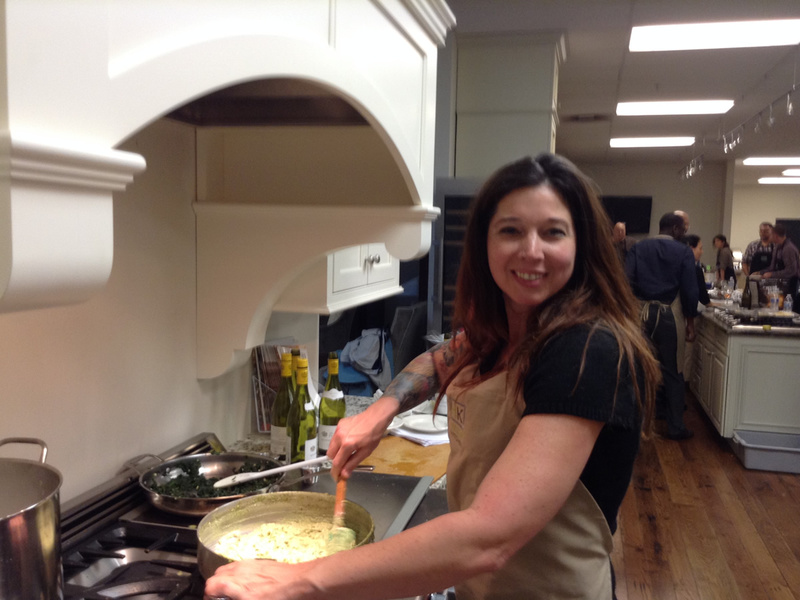 Contact us today to learn more or to schedule your next cooking class. © 2018 Website Developed by P.TEN Marketing | Motorsports Marketing & Automotive Industry Experts.